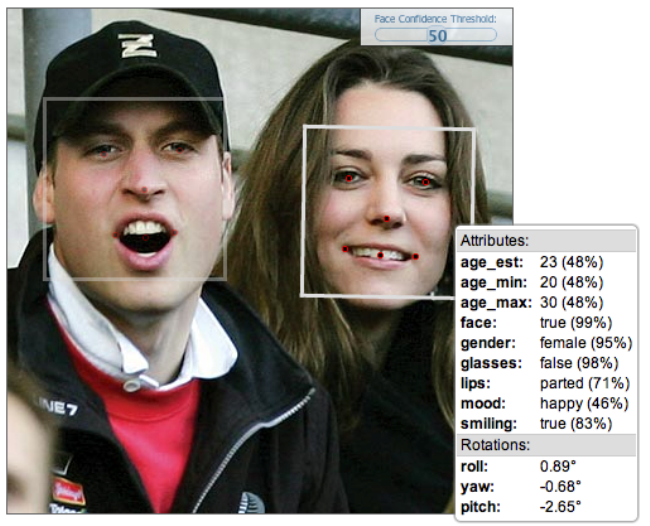 One’s age can now be detected through scanning a photo, thanks to Face.com’s new API (application programming interface). The API considers factors like the shape of one’s face, wrinkles, and smoothness of skin, among others, in checking for one’s age. The age detector might not be always correct, but after it studies your photo, it also gives an age range which might be more accurate. The API’s accuracy is dependent on the image quality of the photo and one’s pose in the snapshot. “Instead of trying to define what makes a person young or old, we provide our algorithms with a ton of data and the system can reverse engineer what makes someone young or old,” said Face.com chief executive Gil Hirsch. The age detector is being seen to be useful in censoring and tailoring content to specific ages. For example, a young-looking user will be blocked from watching an R movie, or ads would be tailor-fitted to people for better targeting.